In June 2017, he was shot and seriously wounded by a man named James Hodgkinson, who turned up at a practice session for a charity baseball game in Washington, D.C. — and started shooting as players practiced in Alexandria, Virginia. 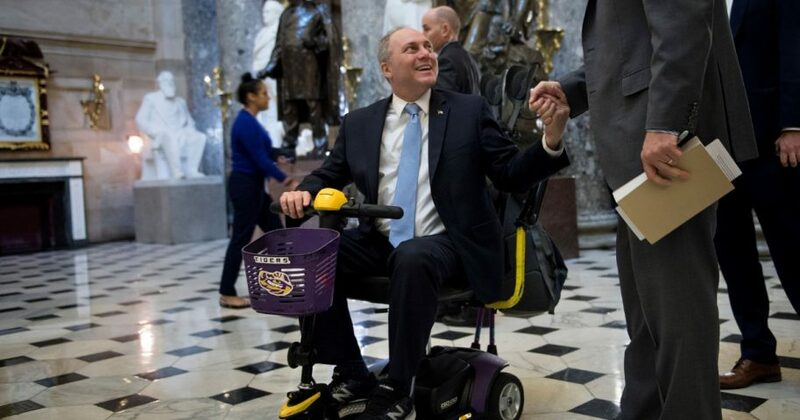 Scalise wound up in intensive care, underwent multiple surgeries, and even had to relearn how to walk. 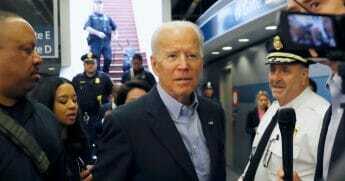 And all because Hodgkinson, a Bernie Sanders supporter described by his own lawyer as “a very irascible, angry little man,” was so furious over the election of President Donald Trump that he moved to the D.C. area to protest. Well, I think we can all agree that there’s a huge gap between the all-American tradition of protesting and the criminal activity of trying to maim or murder those you disagree with. At least I hope we can agree on that. After all, when you have Eric Holder, President Barack Obama’s attorney general, caught on tape telling his political teammates, “When they go low, we kick them,” you have to wonder. Even Holder felt pressured to walk back his advice as something not meant to be taken literally. Indeed, many on the left have made a point in recent weeks of denouncing calls for civility. In angry posts on Facebook, Twitter, and elsewhere, they insist that this is nothing more than an attempt to muzzle them. Well, there’s another name for angry crowds: Mobs. The left doesn’t like the “m word,” but that doesn’t change the fact that it’s accurate. And when you keep demonizing your opponents, no matter how justified you may think it is, don’t be surprised when — having let the genie out of the bottle — things get ugly. Contrast that with Hillary Clinton, who recently said, “You cannot be civil with a political party that wants to destroy what you stand for, what you care about.” And what would she suggest instead? Oh, “civility can start again,” she says — once her party is back in power. This Op-Ed was originally published by The Washington Times and The Daily Signal.